This article is sponsored by the London Essence Co. 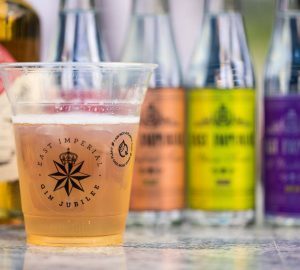 The London Essence Co draws on specialist flavour extraction know-how to deliver a new range of premium mixers. 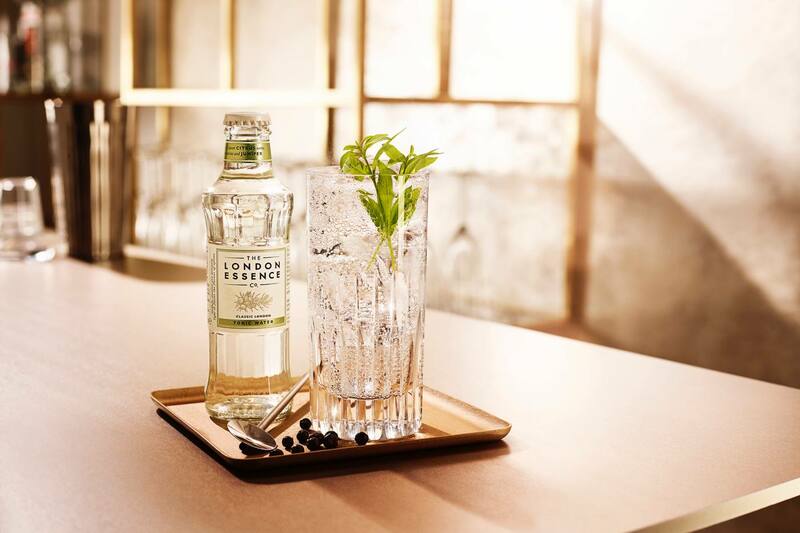 Established in 1896 and refreshed in 2016, London Essence Co is the first range of premium mixers to be delicately light and skilfully distilled. 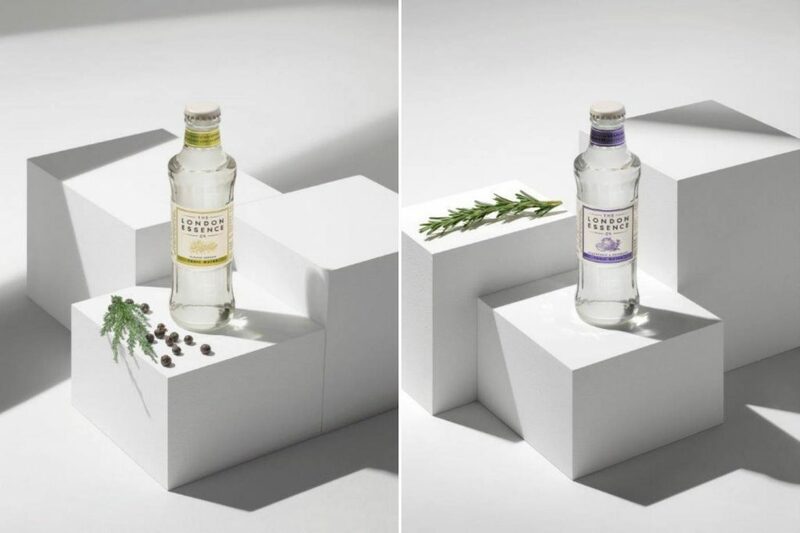 Crafted from fine fruits, herbs, spices and flowers, its three tonics and one ginger ale each contain a different distilled essence to deliver distinctive signature notes. 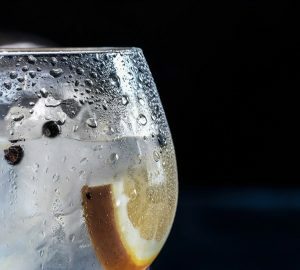 They also contain half the sugar of most other premium tonic brands on the market. The key to balancing bitterness, sweetness and botanical aroma is a detailed understanding of essences. 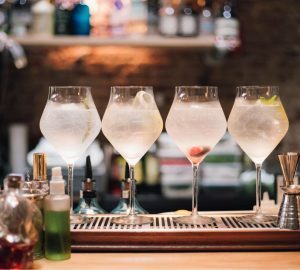 At the London Essence Co, specialists in the art of flavour extraction – through distillation, cold pressing or infusion – craft each London Essence Co mixer through four stages, so production can be tailored according to the signature notes being captured in the final drink. 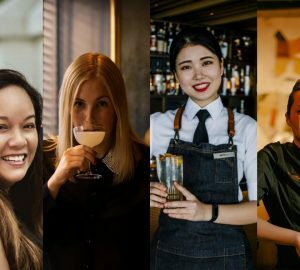 “With each mixer, the team go through all the different processes and techniques for each ingredient to see which one delivers the best flavour extract,” says Sam Wong, Asia Pacific brand ambassador for London Essence Company. 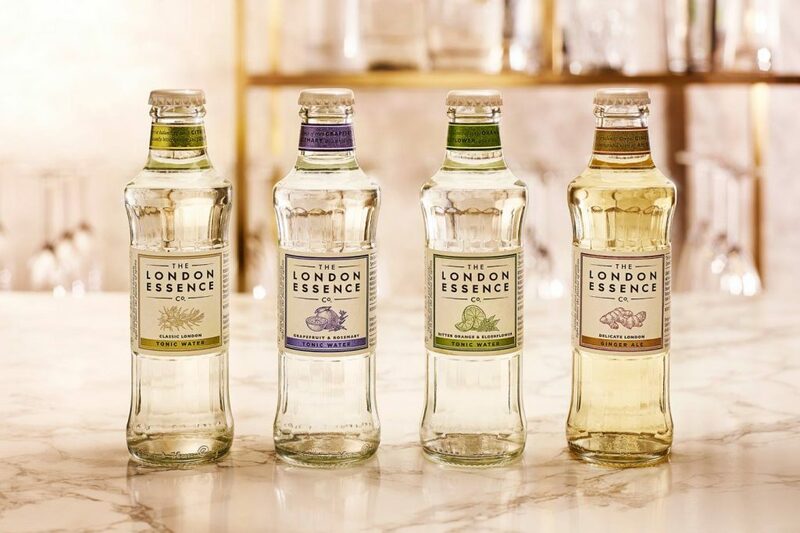 For the Classic London tonic the blend consists of Sicilian lemon peel extract, lime oil natural flavouring and a chinotto flavour blend (a blend of the orange’s peel and oil). For the Grapefruit and Rosemary tonic, the citrus blend is replaced by white grapefruit oil, cold-pressed to best capture the fresh zing of the fruit. 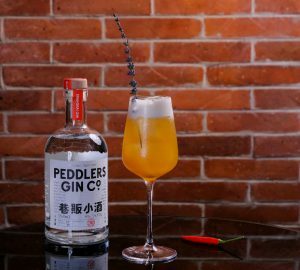 Finally for the Bitter Orange and Elderflower, the citrus element comes from a more complex combination of Italian bitter orange tincture, blood orange oil and gentian extract. 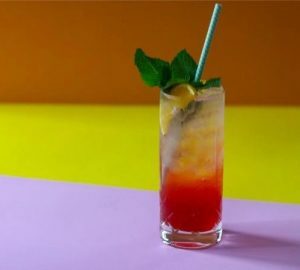 4 The fourth stage is carbonation… although the final act is left to you: blending with your favourite spirit, or drinking alone as a grown-up “zero-proof” alternative to alcohol. For more information visit londonessenceco.com. 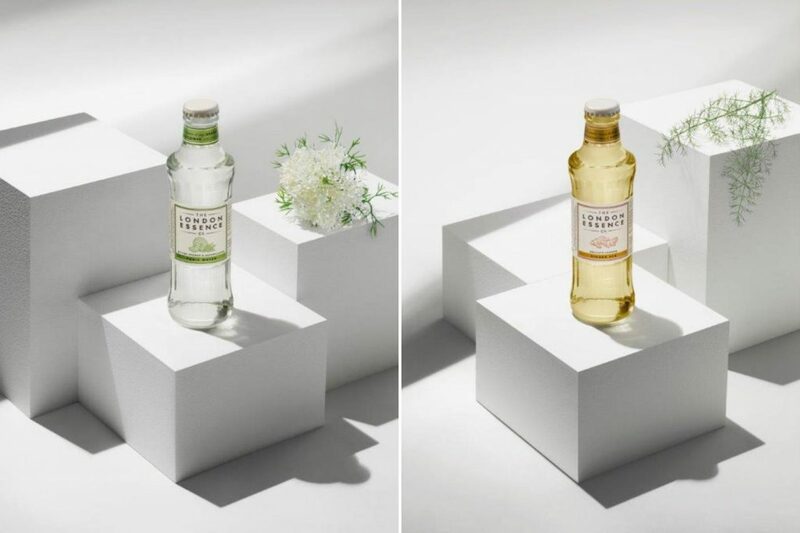 London Essence Co tonics and ginger ale are available from: Singapore, Tuck Lee (+65 1800 222 3777, marketing@tucklee.com, tucklee.com); Hong Kong, Brand Connect, (+852 9722 4640, hkorders@brandconnect.asia); Taiwan, epiQ International (+886 2 2713 3143, order@formosa.com, epiq.com.tw); Vietnam, WSD (+84 9 8851 5586, phung@wsdvn.com).